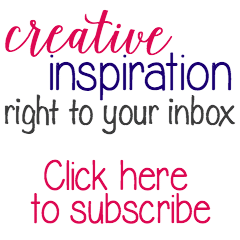 I was provided with products from Guidecraft, LEGO®, Learning Resources, Educational Insights, Page Street Publishing, and Gymboree for this post. Adults can be tough to shop for during the holidays…but I’ve also found it to be true for kids, too. 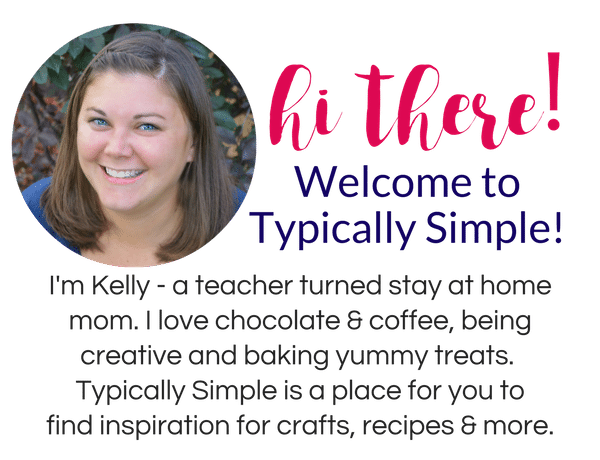 I’m not sure if it’s the teacher in me or the mom who doesn’t want a ton of clutter, but I always try to find gifts that are not only fun, but a little educational, too. 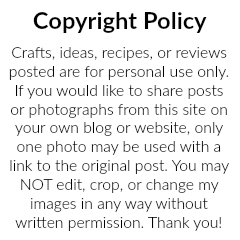 So I put together a gift guide with a preschool boy in mind (any guesses as to who helped me with all of these awesome present ideas?) 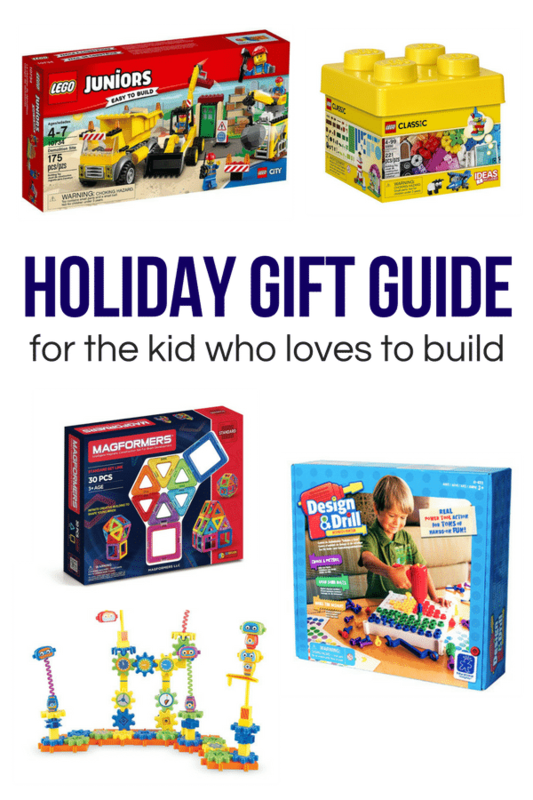 but all of these gift ideas are perfect for a range of ages, boy or girl! 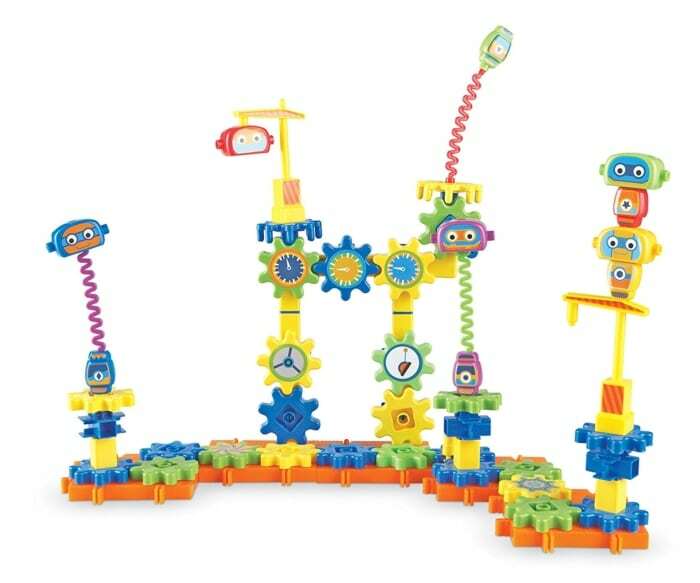 All of these toys are not only fun but educational! 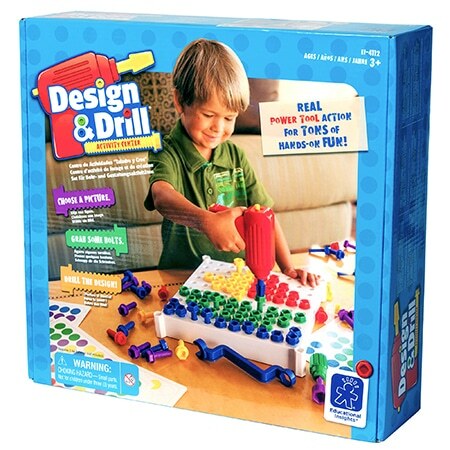 Using their problem solving skills and creativity, your future engineers will love these ideas! 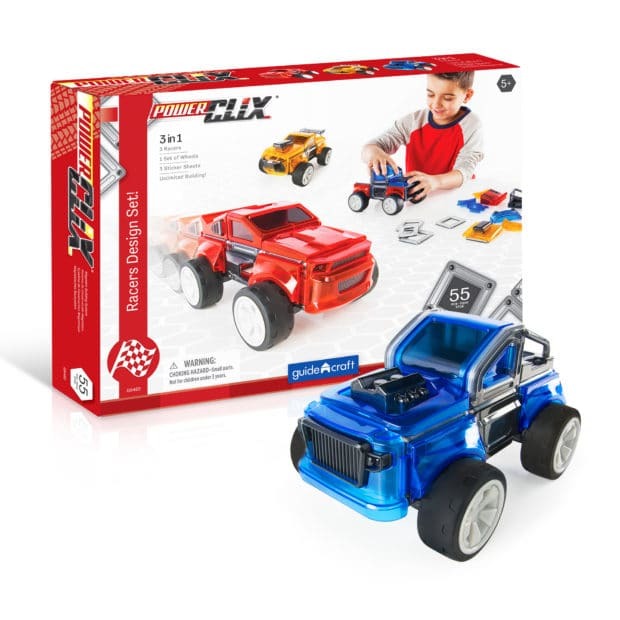 The PowerClix® magnetic building toy system goes for the win with its aerodynamic Racers set. Build vibrantly-colored performance race cars using the 41 unique snap-on pieces. Customize your race car build with a spoiler, bumper, fenders, motors, dual exhaust, side scoops or a roll bar for endless combinations of decked out racing vehicles. Sturdy wheels and axels and streamlined magnetic parts make building and altering each vehicle a snap. Build and rebuild your own robot factory with this colorful set! Robots spin and bounce around. Use the included stickers to bring the factory to life. Works with all Gears! Gears! Gears!® sets. LEGO® sets are the toys that will never go out of style. And with all of the different themes, colors, and set sizes, you are sure to find something for your LEGO® enthusiast. 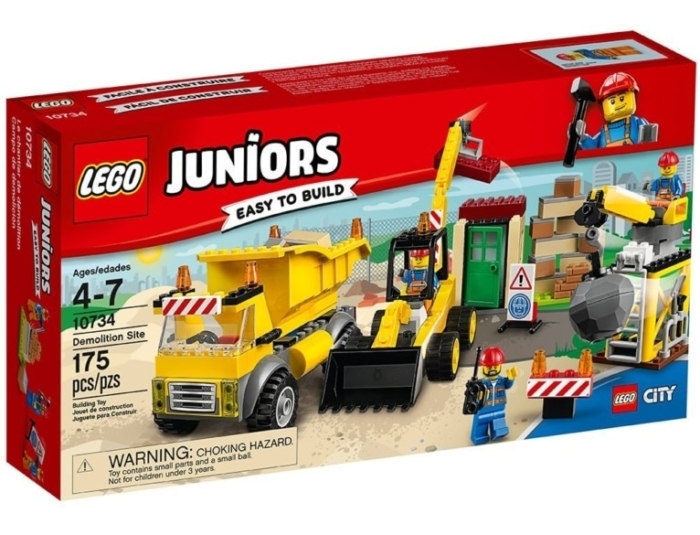 Grab your hard hat and get to work on the LEGO® City construction site, featuring Easy to Build vehicles including a dump truck, digger with rotating back arm, and a demolition crane with wrecking ball, plus a building under construction. 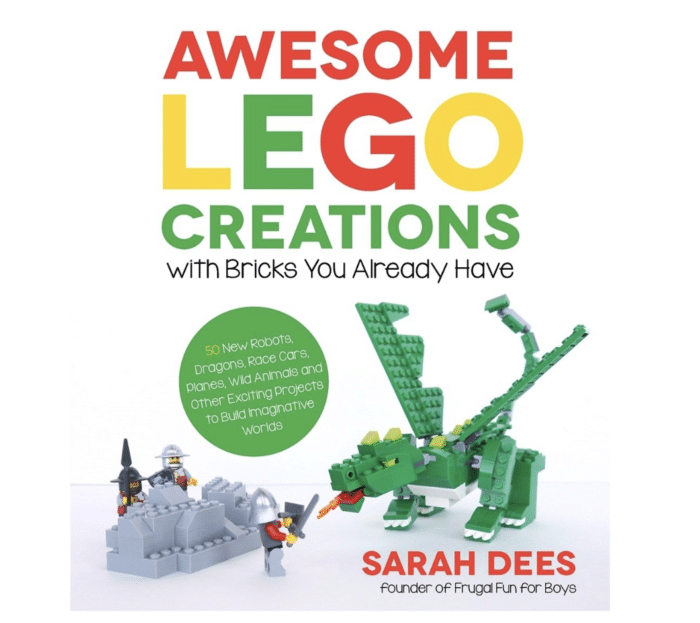 We love all of the LEGO books that Sarah Dees has authored and this newest one does not disappoint! It is packed full of more amazing, creative step-by-step LEGO projects that the whole family will love creating! Anything construction is huge in our house, whether it’s tools, pretend building sites, or construction vehicles big and small! 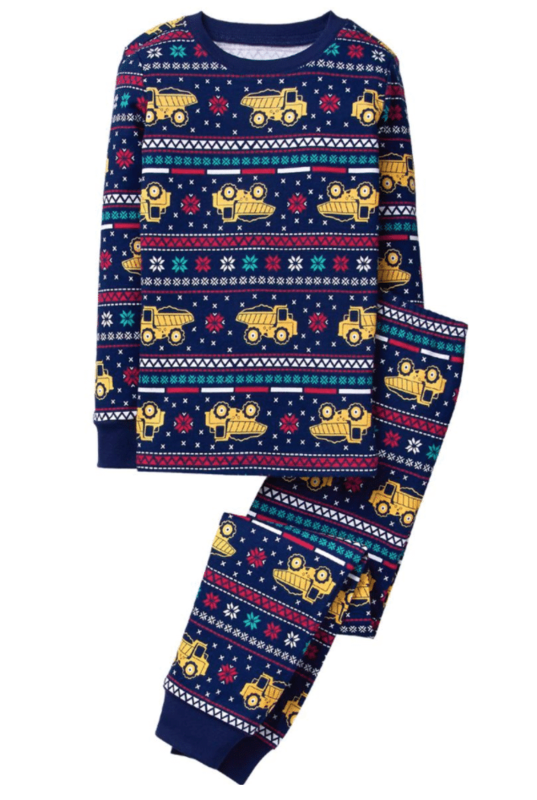 This fair isle trucks printed pajama set is sure to be a hit with your truck-loving kiddo! Gymboree makes clothes that let kids be kids. One-of-a-kind styles that can tumble on the playground, twirl at family parties and stick around long enough to be handed down.